Just Photography has been the trusted name in sporting team photography since 1986. 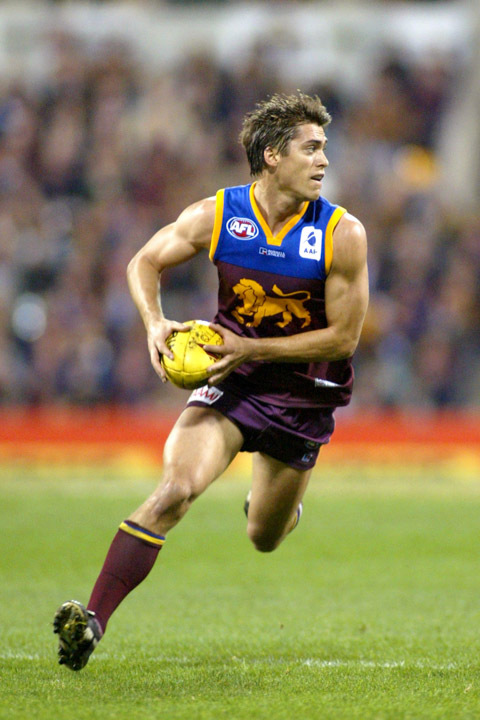 Just Photography is the official photographer for the Brisbane Lions and AFL Queensland (AFLQ), and also regularly photographs a variety of South-East Queensland rugby league, netball and other sporting teams. A variety of payment options — pre-paid envelopes if players are paying for photos individually, or a club invoice, with payment to be made on delivery of photos. Please contact the Studio via info@justphotography.com.au to receive your information pack.